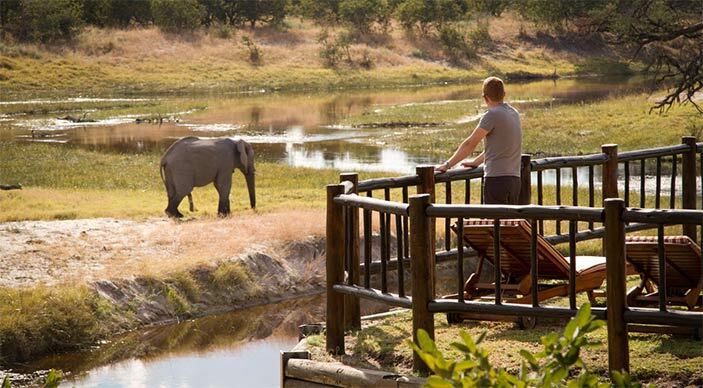 Chobe.com has the pleasure to present you a fantastic range of special offers and reduced rates for a selection of fantastic Chobe lodges. All offers subject to availability. 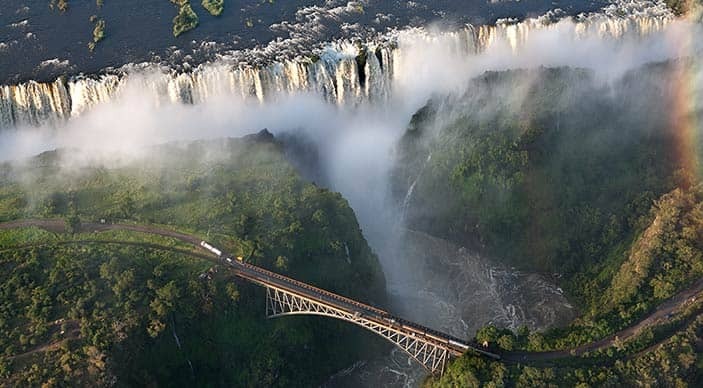 Experience the magnificent Victoria Falls during your stay at Chobe Bakwena Lodge. Spend two nights at Bakwena Lodge and receive complimentary return Victoria Falls day excursion transfers. Please note that sightseeing, entry fees or lunch are not included. This special offer is valid between 1 June 2018 and 31 December 2019. 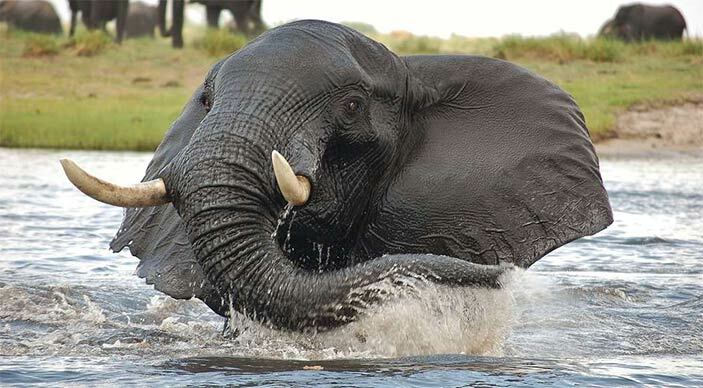 More time for less in Chobe: Muchenje Safari Lodge offers a pay 3 stay 4 special. Valid between 1 December 2018 and 31 March 2019 and between 1 December and 31 December 2019. Join us and celebrate your marriage at one of the &Beyond's Chobe safari lodges. 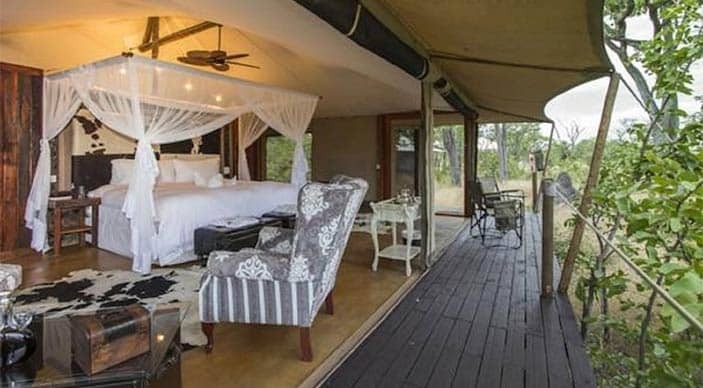 When booking a minimum of two nights at any one of the &Beyond lodges in Chobe (Chobe Under Canvas or Savute Under Canvas) the bride will pay 50% of the standard accommodation rate for the whole stay. Offer is only valid for couples travelling within six months of marriage date (marriage certificate to be supplied). Valid through 31 December 2019. Indulge yourself in luxury at Camp Kuzuma for two nights and stay an extra night for free of charge! This special offer is applicable on bookings between 1 March 2018 and 30 November 2018 as well as between 1 July 2019 and 30 November 2019 . 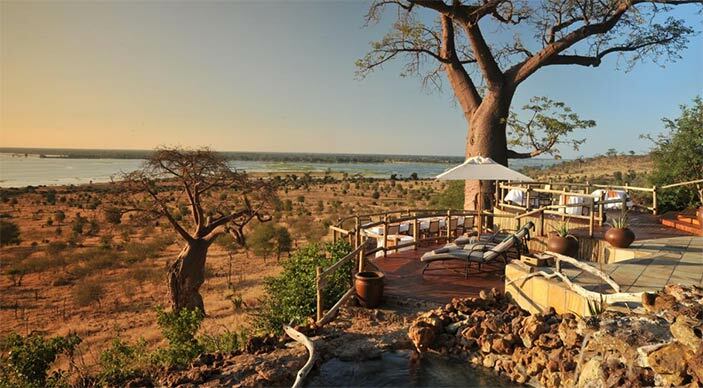 Spoil yourself at one of Chobe's most stunning lodges for two nights and stay an extra night for absolutely nothing! This special offer is applicable on bookings between 15 November 2018 and and 31 January 2019 (not applicable between 20 December 2018 and 6 January 2019) or between 15 November 2019 and 31 January 2020 (not applicable between 20 December 2019 and 6 January 2020). When booking accommodation at Belmond Savute for three nights between 1 October 2018 and 14 November 2018 and between 24 December and 31 December 2018. A pay 2 stay 3 special offer is available between 1 January and 31 March 2019 as well as between 15 November and 23 December 2019. 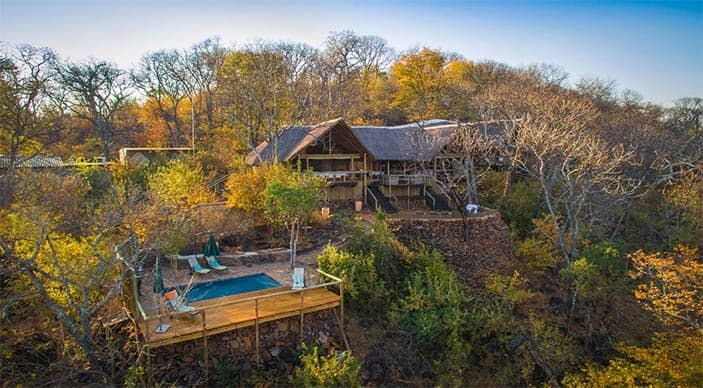 Ghoha Hills Savuti Lodge offers you a night completely free of charge when booking a two night stay between 1 November and 30 November 2017, between 1 April and 30 June 2018 and between 1 November and 30 November 2018. Park fees must be paid for the complimentary night. May not be combined with any other special offer. 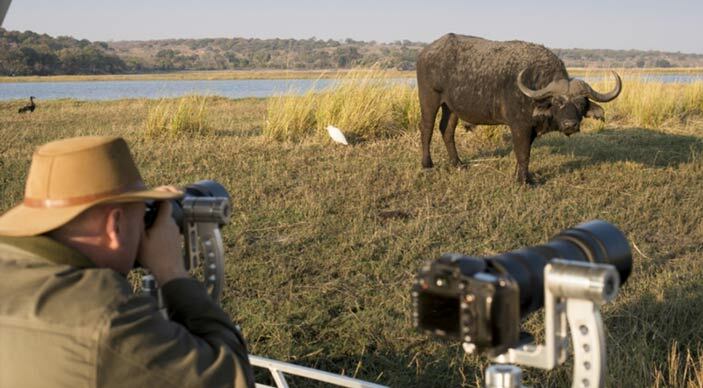 We hope you have found all information needed to decide that Chobe National Park is the perfect place for your next travel adventure. Still have questions about our special offers? Please fill in the contact form and we will get back to you soon!